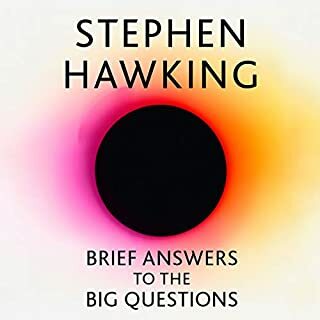 In this brilliant exploration of our cosmic environment, the renowned particle physicist and New York Times best-selling author of Warped Passages and Knocking on Heaven's Door uses her research into dark matter to illuminate the startling connections between the farthest reaches of space and life here on Earth. 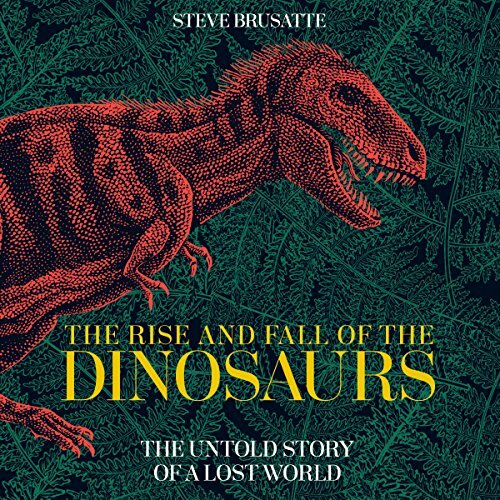 In this hugely ambitious and engrossing story of how dinosaurs rose to dominate the planet, using the fossil clues that have been gathered using state-of-the-art technology, Steve Brusatte, one of the world's leading palaeontologists, follows these magnificent creatures from the Early Triassic period at the start of their evolution through the Jurassic period, to their final days in the Cretaceous and the legacy that they left behind. Along the way, Brusatte introduces us to the cast of new dinosaur hunters and gives an insight into what it's like to be a palaeontologist whose job it is to hunt for dinosaurs. 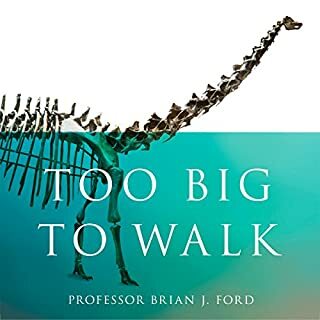 He offers thrilling accounts of some of the remarkable discoveries he has made, including primitive human-size tyrannosaurs, monstrous carnivores even larger than T. rex, and feathered raptor dinosaurs preserved in lava from China. 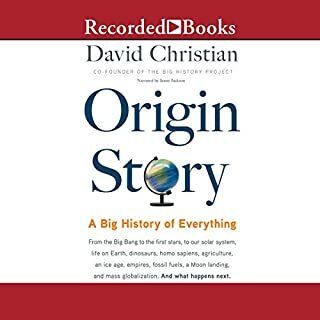 At a time when Homo sapiens has existed for less than 200,000 years and we are already talking about planetary extinction, The Rise and Fall of the Dinosaurs is a timely reminder of what humans can learn from the magnificent creatures who ruled the earth before us. 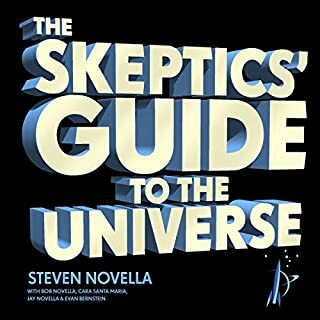 Highly enjoyable, engaging and easy listening. Brusatte does a great job bringing the many characters both extinct and present to life. narration was good and never impeded the story. 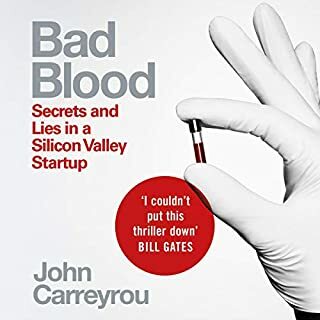 I liked how the auther brought himself into the story talking about his mentors, colleagues and expeditions he went on giving it a more personal flavour. Strongly recommend. 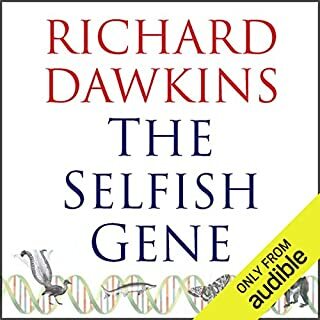 Thoroughly enjoyed listening to this audio book. I was hooked from beginning to end and learnt so much more about dinosaurs that I didn't know before. 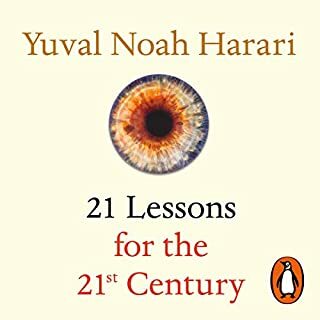 Well written and easy to understand. 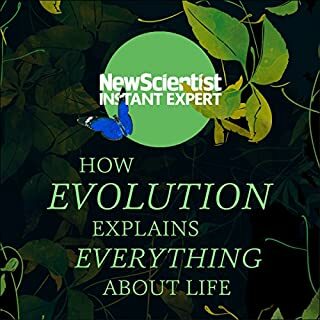 I highly recommend this book to anyone interested in broadening their knowledge of the science of dinosaurs and the wonderful diversity of life that previously existed on our planet. This book easily deserves 5 stars. 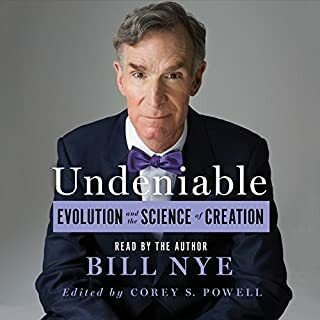 As a life long student of the natural world I seek out areas of ignorance..When browsing Audible I saw this book and recognized I knew little about dinosaurs. This well constructed book has lead me through a new world with humor and good pacing. 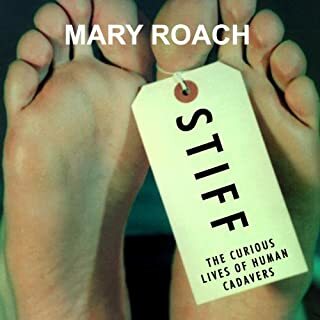 Really well written book. I especially enjoyed the writers explanations of his life experiences. Also enjoyed the narrator, it just makes it easier to listen to when I can feel the passion of the narrator. Very enjoyable, well performed, clearly written, lots of things that I didn’t previously know from childhood fascination, I recommend. 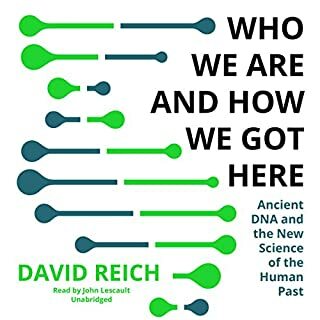 Brilliant overview of the rise of TRex and his cousins, that dispelled so many if the "facts" that I have came to know. I now feel both compelled to learn more (the ultimate measure of success for any introductory text) and to put on a cowboy hat and get out to Hells Creek and search for some bones myself! Really interesting read on Dinosaurs antecedents and descendants! 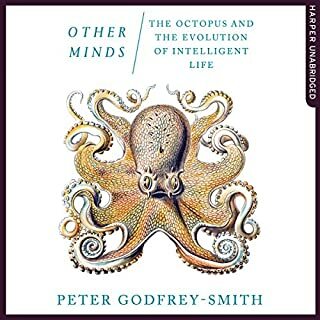 A great story of the rise and fall of on of the most interesting species ever. 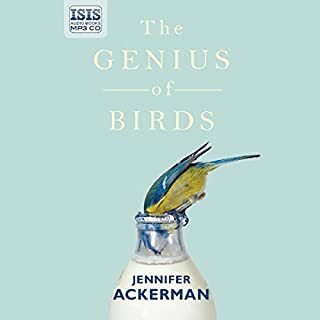 Excellently told as a story of evolution of both science and the creatures themselves from a palaeontology expert. If this is your bag, a must read! 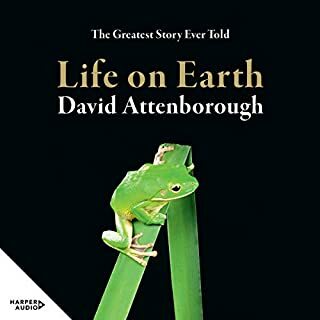 I have an interest in palaeontology but I hoped that this book would be useful for dropping off to sleep with at the end of the day as well as listening to in the car. Interesting, and read with gusto! I found this informative and fun. Both writing and narration are good. It's very up to date as of 2019. Brusatte has always been a hero of mine and this book delivered! inspiring, fantastical and amazing. Brusatte takes you on a trip around the world, nd through time. interspesing dinosaur history with his own stories and memories while conducting research in the field. I loved this, wish it was longer. it has reignited my childhood love of dinosaurs. Just to know with confidence that birds are dinosaurs makes me happy. Check this out. 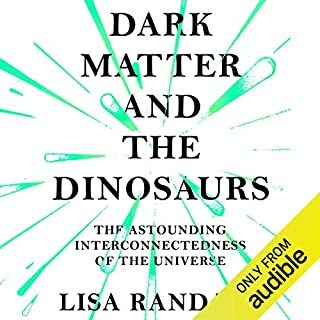 Without doubt the best book I have ever read/listened to about my favourite subject dinosaurs. 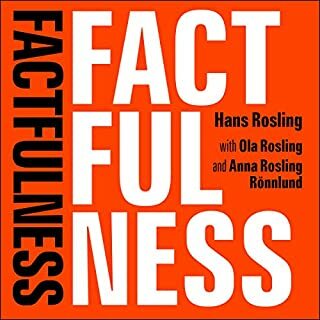 Excellently written and highly informative whilst also entertaining. 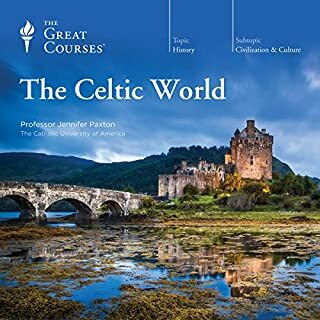 Very well narrated also. The description of the last days of the Cretaceous period gave me goosebumps, it was as if I was there experiencing every moment. 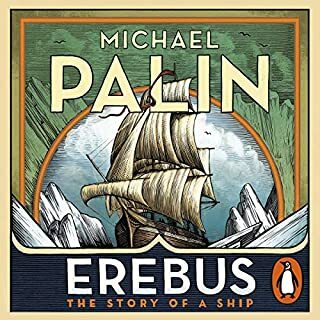 great balance of education and entertainment, the later provided by many tales of eccentric scientists and world travel.